Getting a mortgage offer isn’t always easy, especially if you’re looking for something a little more unconventional, like a buy to let, or perhaps you’re self-employed, or have an adverse credit file. Give us a call to talk about your needs and we can explain the different qualifying criteria and how we might be able to help you secure the mortgage you’re looking for. Sometimes it’s not just a straightforward case of securing an average mortgage to buy a home. You may want to buy to let, or perhaps you’re self-employed, or have an adverse credit file; at Your Mortgage Solutions, we are experts in all mortgages – no matter how unique – and we work with a wide variety of lenders who we can approach on your behalf. Our adviser and team are experts in all the products available and the latest deals on our comprehensive panel. They will go through all the options with you to find the best mortgage fit for you. Book an appointment for a straight-talking, argon-busting FREE initial consultation with our expert adviser and team, and we will help you through each stage of the process for a smooth, stress-free experience. This includes working out how much you can borrow, negotiating the best price for the house of your dreams, finding the right mortgage for you and securing your investment for the future. We will see if you can take advantage of any Government schemes or initiatives, help you with paperwork and make sure you have budgeted for all the costs involved in buying a house. Our ultimate goal is to get you into the home of your dreams and we will work non-stop to help you achieve that dream. You voluntarily choose to provide personal details to us via this website. Personal information will be treated as confidential by us and held in accordance with the Data Protection Act 1998. You agree that such personal information may be used to provide you with details of services and products in writing, by email or by telephone. By submitting your information you have given your agreement to receive verbal contact from us to discuss your mortgage requirements. Buy to let mortgages are for people who want to buy a property and rent it out, rather than living in it themselves. They are becoming an increasingly attractive option for people looking to invest for the future. While any mortgage commitment must be carefully considered, every penny counts when you’re trying to make a profit from your investment, so even small differences in rate can affect the overall picture. 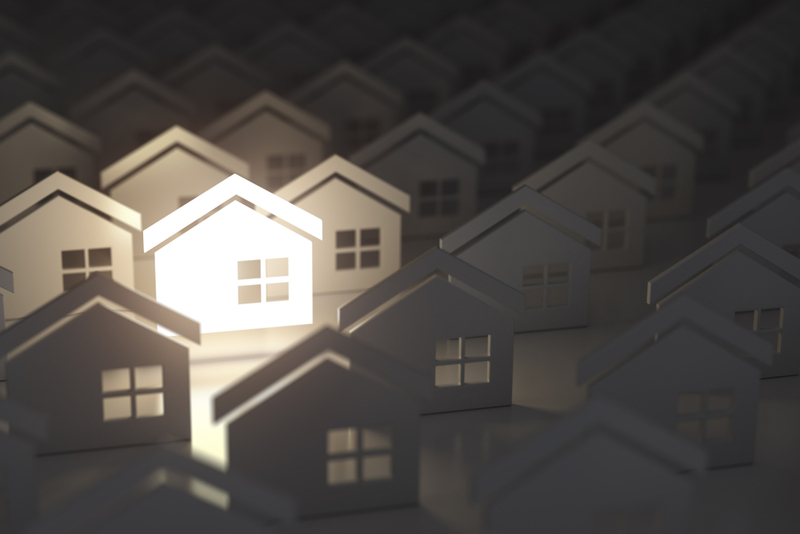 Whether you’re a seasoned property developer, or you’re looking to become a landlord for the first time, we can help you get the right buy to let mortgage from the outset to ensure the venture works for you. Buy to let mortgages also require bigger deposits, so we will help you work out all the financials, including how much rent you’ll ideally need to charge and what the return on your investment is likely to be. Just because you’re self-employed doesn’t mean you won’t be able to get a mortgage at a decent rate – even if you don’t have many years of trading history and accounts to fall back on. We’re experts in self-employed mortgages and have contacts with a wide variety of lenders – and not just those on the high street. We also have great relationships with reputable alternative lenders who have different lending criteria to the banks. So, whatever your circumstances, contact us for a free, no obligation, initial consultation and we will identify what your options are and help you get that home of your dreams. Adverse lending – been declined for a mortgage? If you’ve been turned down for a mortgage on the high street then you’ve come to the right place, because that doesn’t mean it’s the end of the road for you. There are a wide variety of specialist lenders out there, all with different appetites to risk. Whether you can’t raise the level of deposit you’ve been asked to provide, or you have CCJs or a poor credit rating, we can still help you get a mortgage. We work with many lenders and we have an in-depth understanding of their lending criteria. So, rather than throwing lots of applications out there – which itself can adversely affect your credit score – why not book a consultation today to find out which lenders you could still apply to? We will search our comprehensive lender panel to find the best deal for your circumstances. Jason Rose of Your Mortgage Solutions Midlands Ltd, trading as Your Mortgage Solutions. Your Mortgage Solutions Midlands Ltd is Directly Authorised and regulated by the Financial Conduct Authority for mortgages, protection insurance and general insurance products. The Financial Conduct Authority does not regulate some forms of Buy to Let. There will be a fee for mortgage advice. The precise amount will depend upon your circumstances but we estimate that it will be £350.